What makes SmartBlend smart? 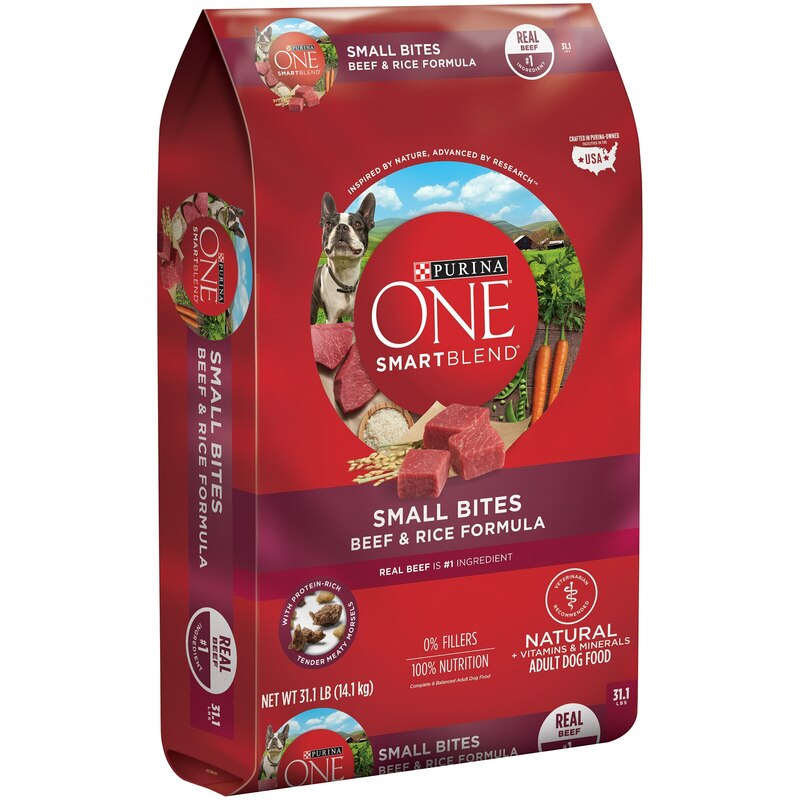 Our team of dog experts and nutritionists takes the best nature has to offer and combines these ingredients to create naturally smart nutrition that delivers the nutrients dogs need. 100% nutrition for adult dogs and 0% fillers means every ingredient serves a purpose.